I thought I would do a Black Friday special for the weekend. 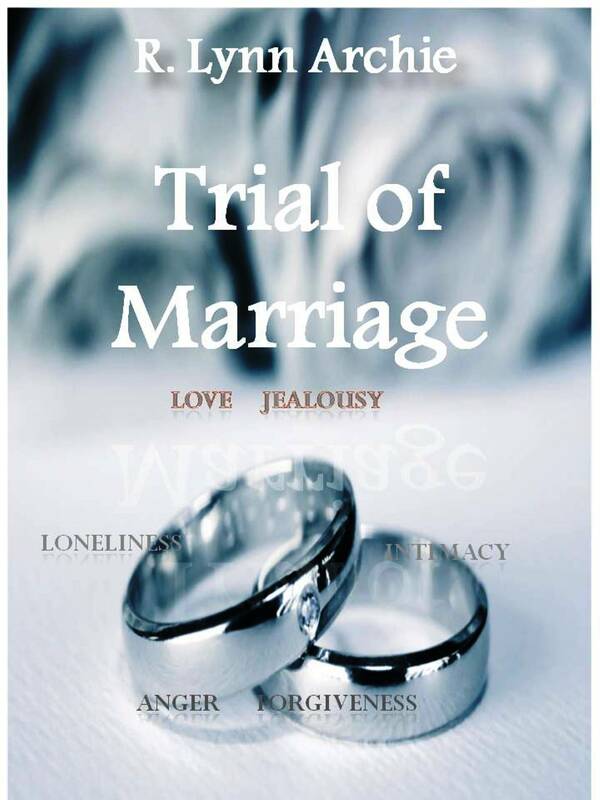 My romance novel Trial of Marriage is free for the entire weekend. Go grab you up a copy! !